Fears about Sligo’s economic and social future. The government supporting Fianna Fáil party is welcoming the announced €10m investment by VistaMed in Carrick-on-Shannon. Sligo-based party TD Marc MacSharry says the move, which will create 150 extra jobs, is testament to the talent and skills of the workforce in the North West region. 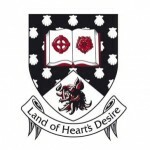 However, concern is growing over the absence or lack of industrial investment in Sligo town and county, where many have fears about the future of the area’s economic and social development. Although more and more young people are being forced to migrate, there is little evidence of any political urgency to arrest the decline in activity across key fronts. 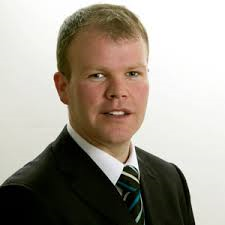 The area has four TDs – McSharry and Eamon Scanlon, Fianna Fail, Tony McLoughlin, Fine Gael and Martin Kenny, Sinn Fein. 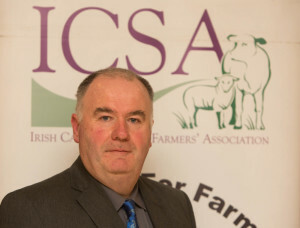 “To put it in context, the cut to the ANC (formerly Disadvantaged Area Payments) has taken over €60 million per annum out of rural communities,” he said. 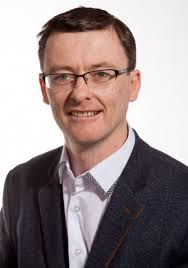 Newly elected Sligo-Leitrim TD Marc MacSharry wants the Fianna Fail-backed Fine Gael/Independent Coalition to launch an investigation over concerns surrounding information allegedly leaked by the National Asset Management Agency about assets of the agency. 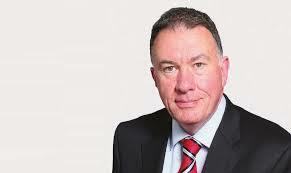 Dail main opposition party Sinn Fein has called on Irish Water to drop the controversial water metering programme. TD Eoin O’Broin, Sinn Fein spokesman on Water services, said his party and the other Right 2 Water TDs “will be tabling a private members motion in two weeks time calling for the abolition of water charges and Irish Water. “As a majority of TDs in the 32nd Dáil campaigned to end water charges we expect this motion to be passed. “We said this money should have been invested in fixing the water infrastructure which is the main source of water wastage. The Minister responsible for water services, Simon Coveney, should he said, “contact Irish Water management and instruct them to stop their metering project. As fears grow over expected job losses at Intel, Ireland, Sinn Fein has called on Acting Minister for Enterprise, Richard Bruton, to immediately engage with management on the company on the issue. 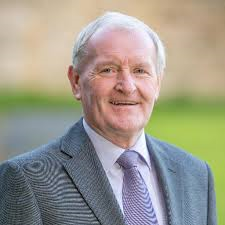 Party Spokesman on Enterprise, Peader Tobin said, “Ireland cannot take anything for granted especially at the peripheral Intel sites located in County Clare. Sinn Fein spokesman on Enterprise. 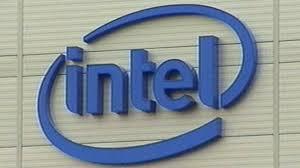 “Intel is a massive employer in the state, he said. “It contributes significantly in terms of wages, consumption of services, business rates and the technology development of the Irish economy. 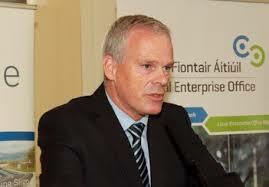 “It’s important that the Acting Minister for Enterprise quickly engages with senior management of the company with the view to safeguarding as many jobs as possible. He said, “It is hoped that considering significant recent investment into the Irish sites, that many of the jobs should be safe. 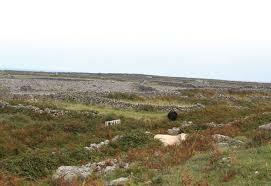 However, Ireland cannot take anything for granted especially at the peripheral Intel sites located in County Clare. 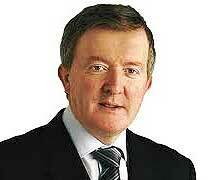 “Foreign Direct Investment is an important and welcome part of the Irish economy. We must continue to vigorously pursue FDI into the future. He said fears of job losses in Intel also “put the over reliance of this state on FDI into sharp perspective. “The Indigenous enterprise sector with far stickier jobs has for so long been the poor relation with regards Irish enterprise policy. This needs to change. We need to emulate comparable countries such as Denmark and Austria in developing the size and export capability of indigenous firms. 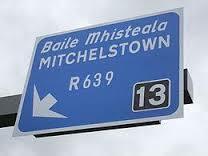 Council payroll function to be moved to Portlaoise. Sligo County Council is believed to be planning for yet another reduction in the authority’s staffing levels. As many as 20 workers could be affected, according to sources. If confirmed, it would mean that more than 200 staff will have either left or been redeployed to other statutory bodies or duties in the last few years. 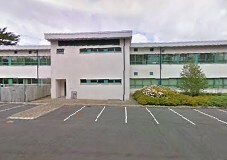 On top of this, the debt-ridden authority has recently announced that it is winding up its entire payroll function and transferring the facility to the centralised Shared Services Centre in Portlaoise. The move is scheduled to take effect from 22 April 2016. As far as is known, councillors have not been informed of the transfer. 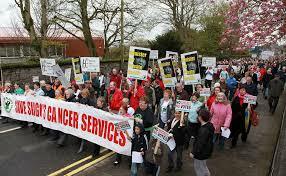 Job losses in the Sligo area have spiralled with, among other worrying trends, the recently announced closure of the locally long established Elanco global animal health company in Finisklin and the lay-off of more than 100 workers at the plant. Some 30 jobs were also impacted with the transfer of the Aurivo, formerly Connacht Gold, milk processing plant from Barnasraghy to Killygordon, Donegal. 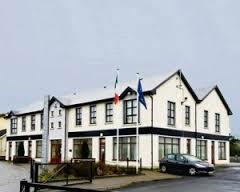 In Tubbercurry, the government has closed two State offices and relocated the staff to Mayo and other areas. Aurivo has moved its headquarters from the town to Sligo and announced it also plans to close its 24- job butter packing plant at Achonry and transfer the operation to Mitchelstown in Cork.